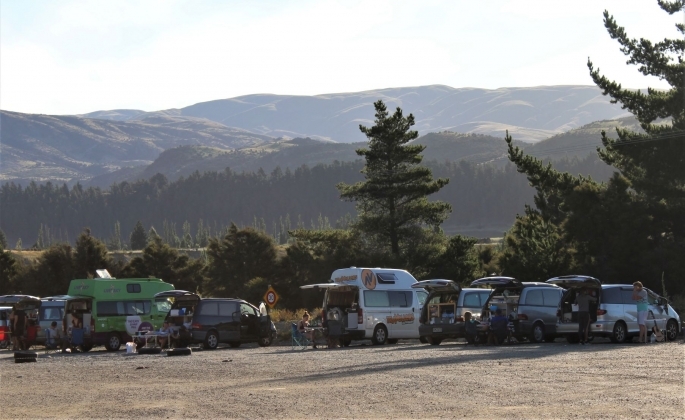 The Wanaka Sun - Freedom campers or freeloaders? 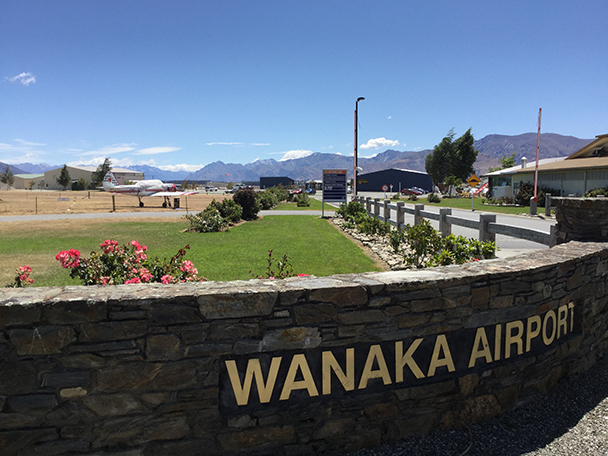 In a statement sent to the Wanaka Sun, Sarah Burdon, who co-owns The Camp - Lake Hawea Holiday Park, chastised Queenstown Lakes District Council’s (QLDC) summertime trial of camping services currently in place to help manage the influx of campers to the district. 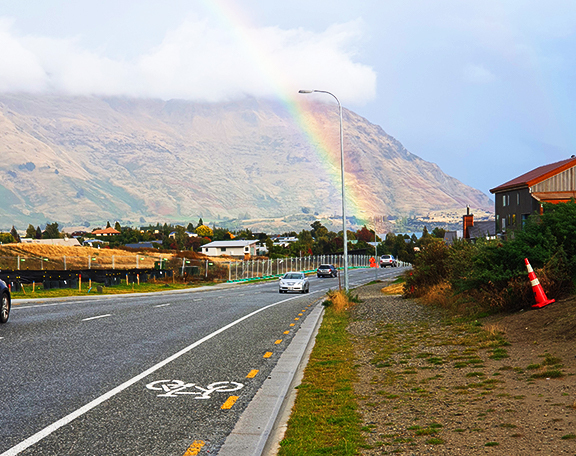 The QLDC plan includes two free overnight camping sites, near Kingston and at the Red Bridge near Luggate, two service hubs in Frankton and in Wanaka on Ballantyne Road, as well as employing responsible camping ambassadors to educate and monitor the hubs and trouble areas. “So, QLDC council, I congratulate you because I believe that your trial was to show everyone that these people travelling around our country are freeloaders and should not be allowed to freedom camp in New Zealand,” said Burdon. She also claims tax payers work too hard to support these “freeloaders,” that 98 percent of campers who purchase or hire self-contained vehicles do not use the required portaloo on board due to sanitary reasons or resulting smells, that the QLDC provided recycling and rubbish disposal signs are confusing and that the hubs do not follow the 1985 Camping Ground Regulations. She concludes that a user-pay system, similar to a commercial holiday park set up, is instead a viable response. While Burdon said several of QLDC’s trialed initiatives prove that campers are “not really camping but freeloading,” QLDC remarked that the initiatives have been effective and are agile enough to be altered if they are not working. QLDC communication officer Rebecca Pitts said that council is happy with how the hubs are working at this stage in the trial, which is being funded through a grant from Central Government. 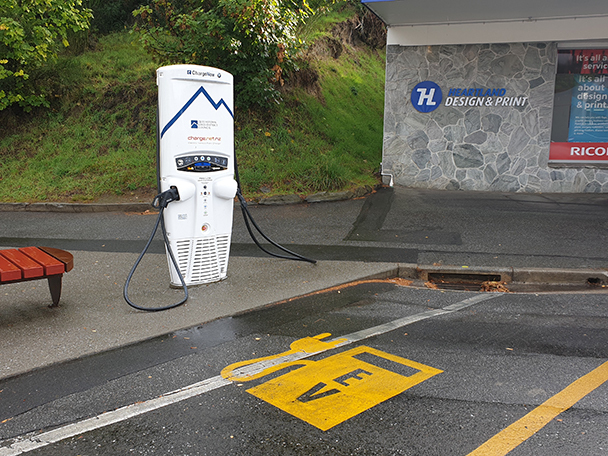 “So far we’ve had 3352 self-contained vehicles through the Wanaka service hub since it was launched in November; 7615 individuals have filled in the WiFi survey since going live (2606 in the last two-week period). There has been an average of 40 vehicles a night using the Red Bridge site,” said Pitts. Pitts said the ambassadors have distributed over 19,000 education flyers to campers, which outline behaviour expectations and direct non self-contained vehicles on where to camp. Adam Hutchinson, founder of GeoZone, which launched the free New Zealand travel app CamperMate, shared his thoughts on the topic with the Wanaka Sun. He said there has been substantial growth in the number of domestic and international travellers choosing to travel to the country in a campervan since the Rugby World Cup in 2011. The Wanaka Sun asked a few international travellers, who choose to travel the country by campervan, how it feels to be assumed a “freeloader”. “I take this personally, as my friend and I were not freeloaders whatsoever. We spent a significant amount of money for the campervan experience, which directly supports local businesses. Much of the South Island's revenue comes from tourism,” said 34-year-old Lindsay Baugh, who used CamperMate to select her self-contained van’s camping locations. Karly Foster, 26-years-old, and her sister, Emma Foster, purchased a non-self-contained van when they arrived to New Zealand on a Working Holiday Visa and started the World Wide Opportunities on Organic Farms (WWOOF) programme. 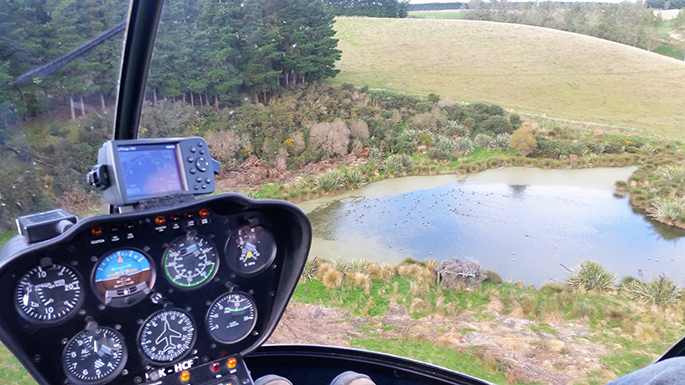 Karly Foster said she found most of their campsites, including freedom camping and at holiday parks, through CamperMate and vowed to camp responsibly due to a deep respect of Aotearoa. She added that camping at a holiday park every night is not cost efficient for travellers and that the suggested requirement would out-price many travellers from future tourism experiences. Any illegal camping or poor behaviour can be reported by calling 03 441 0499 or 03 443 0024.